Are you bored with Windows Explorer (the default file manager of Windows 7, 8, 8.1 & 10) or you want to use the advanced features that ES File Explorer has for you? 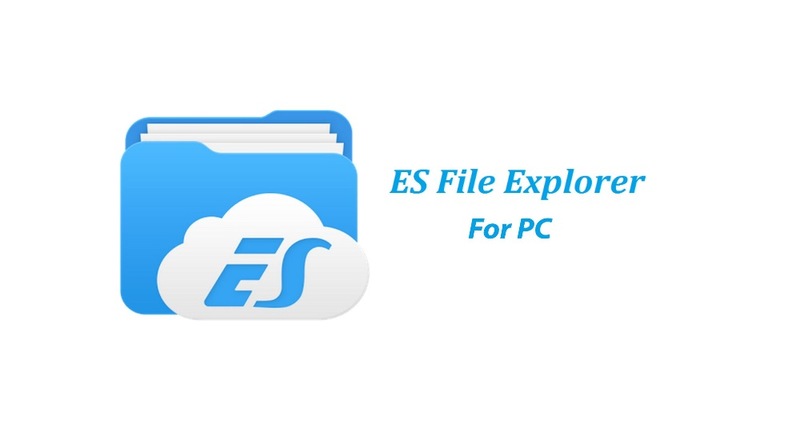 Keep reading to know How to Get ES file explorer for PC. What could you do without a file explorer? You can see everything you own on your PC or smartphone with it. Sometimes the default manager works perfectly, sometimes not so much. ES File Explorer is the best alternative to Android’s default file explorer and the current king of all the file management tools available for Android. 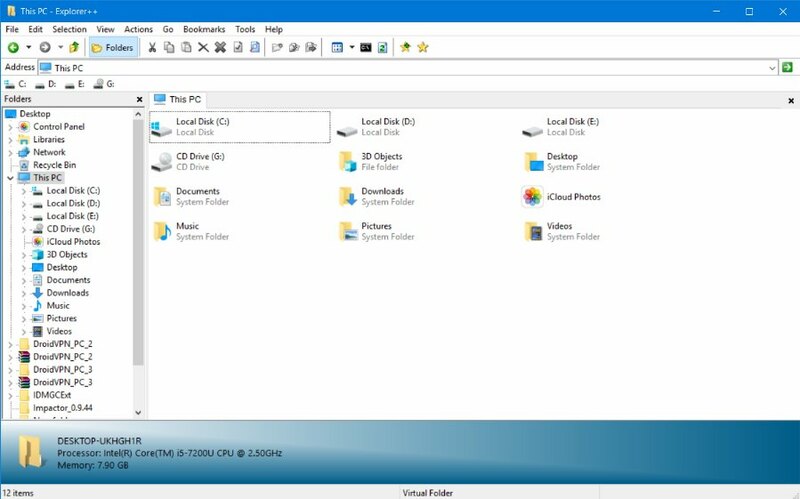 In this article, we will show you how to use ES File Explorer on your Windows PC or laptop. Is ES File Explorer Available for PC? Officially, ES File Explorer is only available for the Android Operating System. Therefore, you cannot use it on a Windows or Mac computer unless you install an Android emulator. Using ES file explorer on computer by an Android emulator way is something not meet your needs, because It will not allow you to manage your files from all your Disk paths and folders you have on your PC. 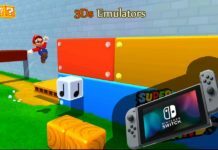 It will only give access to the Virtual Disk space created by android emulator, not outside of that space. So we Techindroid we made a research on web and found some file managers alternative to ES file explorer that offer similar features to ES File Explorer and you can use this programs to replace ES File Explorer for PC. An interesting file manager like ES file explorer for windows PC is Cubic Explorer, a program which offers tab support, multimedia file viewer, integrated text file editor, filters to exclude or include certain files in the list and personalization of all kinds. 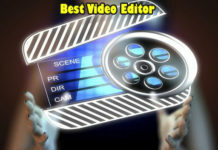 It is quite intuitive and is very well organized. It is open source and there is a portable version to use it directly (from a USB drive, for example ) without the need to install it. If you are much into Windows Explorer and what you are looking for is something very similar but, with extra functionality, you can try Explorer ++. This is an explorer program that resembles Windows Explorer, providing it with new and interesting features: using tabs, filters, direct access to a Device for administrators, etc. It is portable (no installation required) and is available for both 32-bit and 64-bit Windows systems. If you want to add the tab feature to the traditional Windows Explorer, you can use QtTabBar. There is a widespread belief that, from Windows systems, it is impossible to access discs with ext2, ext3 or ext4 systems, a typical format of Linux systems. However, this is not quite correct. It is true that Windows does not offer native support for this type of file systems, but it is possible to access the data of these discs if we use a custom browser, like Ext2explore. Other options to consider are explore2fs, another file browser (a little older, portable and without ext4 support), as well as ext2fsd: drivers for the operating system itself that would allow access from the official browser (or any other program). Best Code Editors For Windows. How to Use iMessage on PC. How to Create a ZIP file. 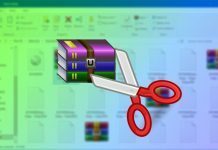 How to Open a Rar file on Windows. In the end, it doesn’t matter which option you choose, you’re guaranteed to enhance your experience looking for files and browsing through your files on your computer. Do you have another file explorer option that could help us replace ES file explorer for windows? Tell us in the comment section below. Previous articleWhat Song Is This? Find the Name of That Song!